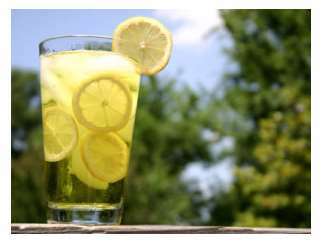 Bluegrass and Lemonade is enjoyed on the fourth Sunday of the month from 2-4pm during June through September. Enjoy a lazy Sunday afternoon of pickin’, plunkin’ & harmonizin’ with pick-up Bluegrass music. Free lemonade for all in the shaded back yard of the Gammelgården. No charge for playin’ or listenin’. In case of rain, we will be inside the Välkommen Hus. *Guided tours of the five historic buildings are given at 1 & 2:30 for $7. Purchase tickets in the Butik gift shop.